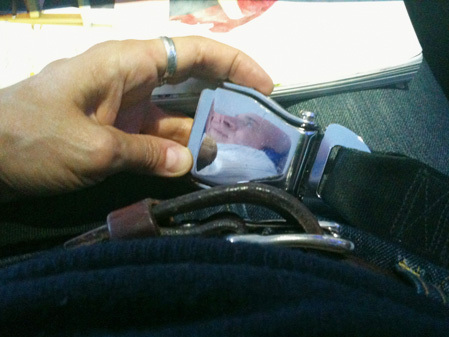 Improvising with materials close at hand, Seat Assignment consists of photographs, video, and digital images all made while in flight using only a camera phone. The project began spontaneously on a flight in March 2010 and is ongoing. At present, over 2500 photographs and video, made on more than 40 different flights, constitute the raw material of the project. As Seat Assignment progresses, thematic categories have started to emerge. You can browse a small selection of them here.